We are just a simple 40-minute drive from Salt Lake City and 50-minute drive from Park City! 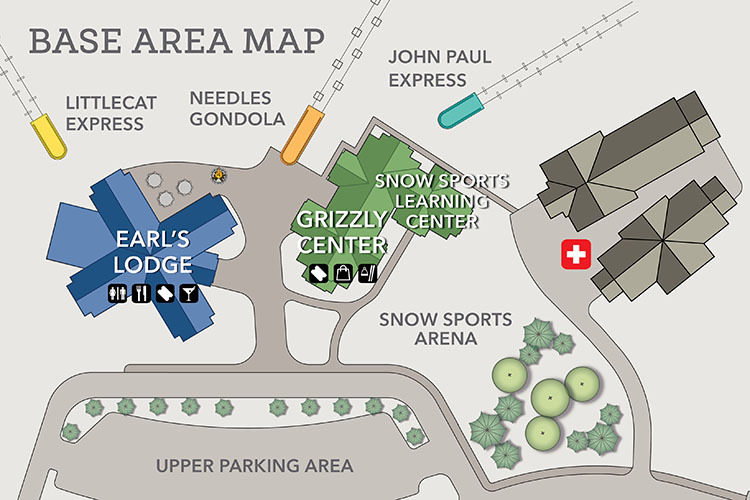 Our GPS location is 3925 E. Snowbasin Road, Huntsville, Utah. From Park City, I-80 east to I-84 west to Mountain Green exit 96. From Salt Lake City, I-15 north to U. S. 89 north exit 324 to I-84 east Mountain Green exit 92. 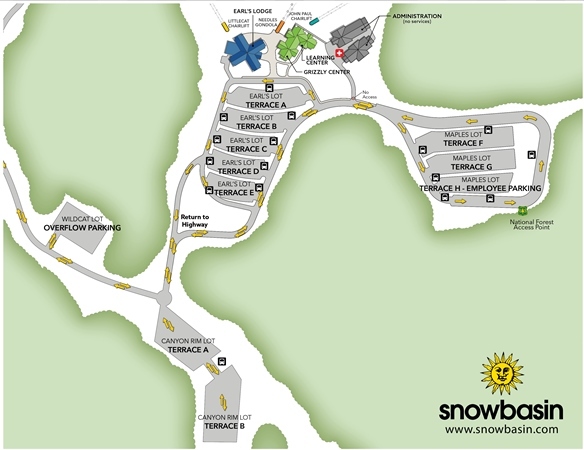 Snowbasin Resort is 8 miles from Mountain Green on S. R. 167 (Trappers Loop). New Carpool lot this season - Terrace A will be for carpoolers! Do your part to be environmentally friendly and get priority parking in Terrace A when carpooling with 3 or more people. This is based on a first come, first serve basis. Utah Transportation Authority (UTA) Bus Service operates daily mid-December until the start of April with multiple stops from Ogden Transit Center and area lodging to Snowbasin Resort. See schedule HERE. Canyon Hop – Transportation from SLC/PC to Snowbasin Resort, utilizing shuttle vans and SUV’s.